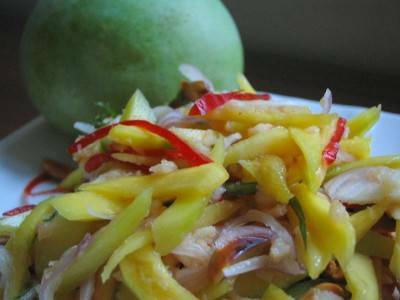 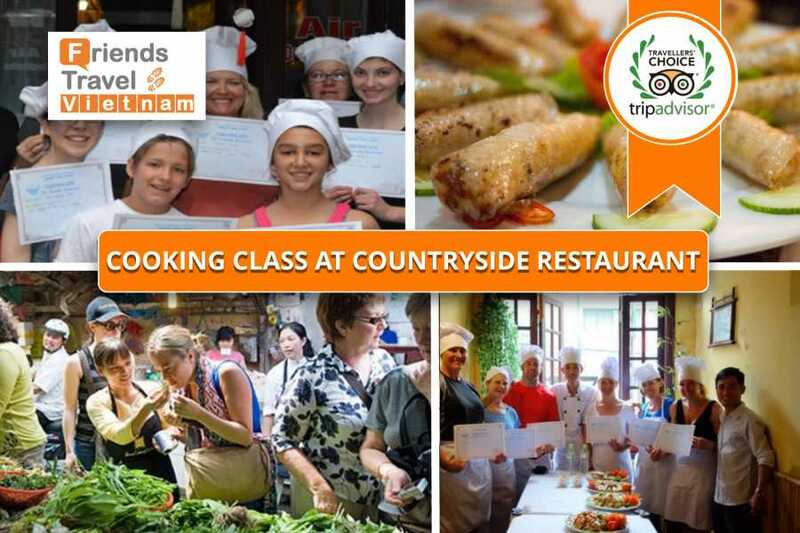 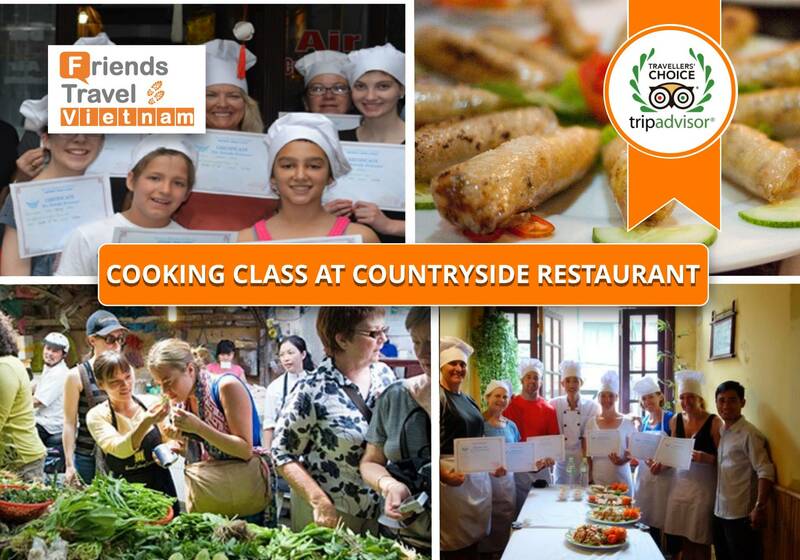 Countryside Cooking classes are offered every day in the morning and afternoon. 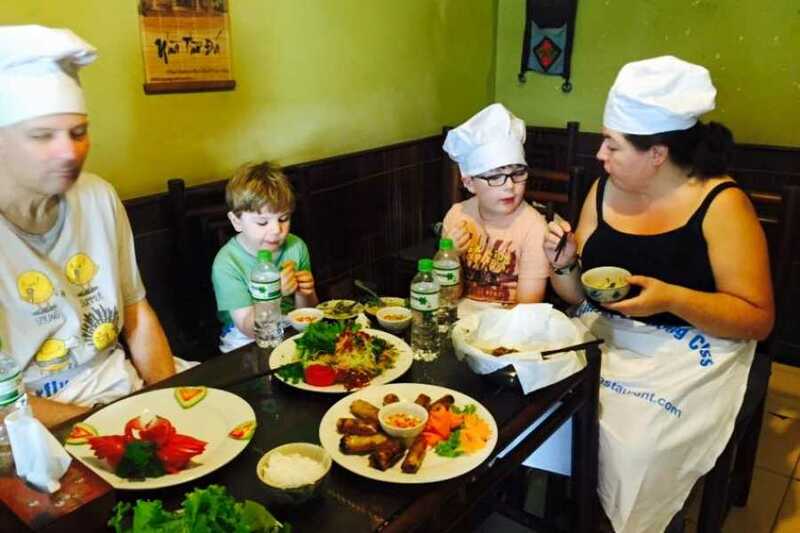 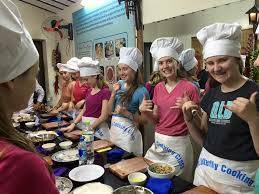 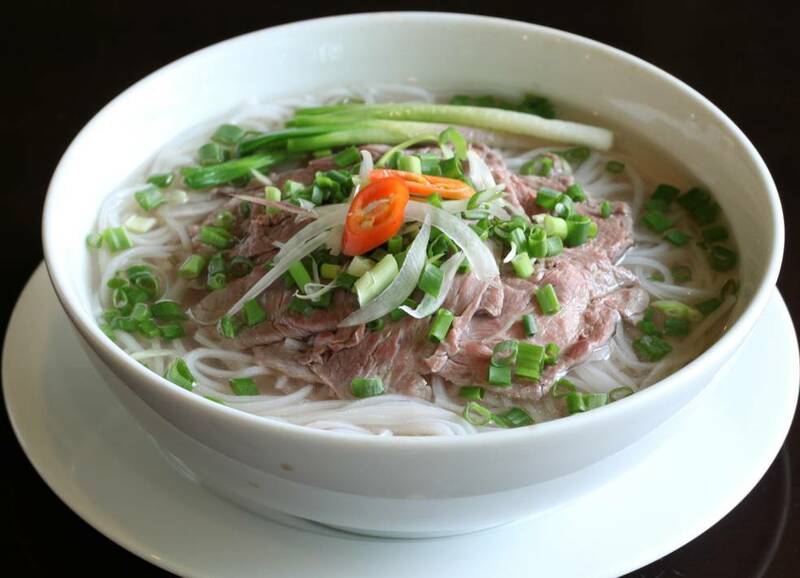 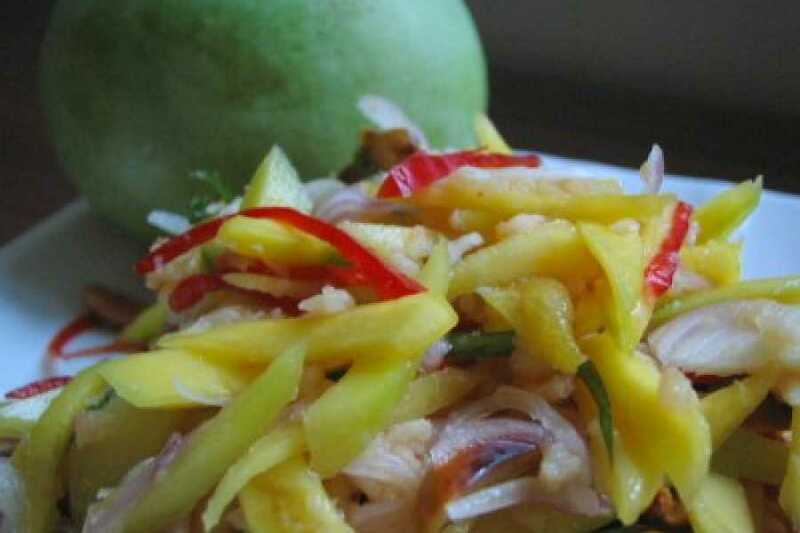 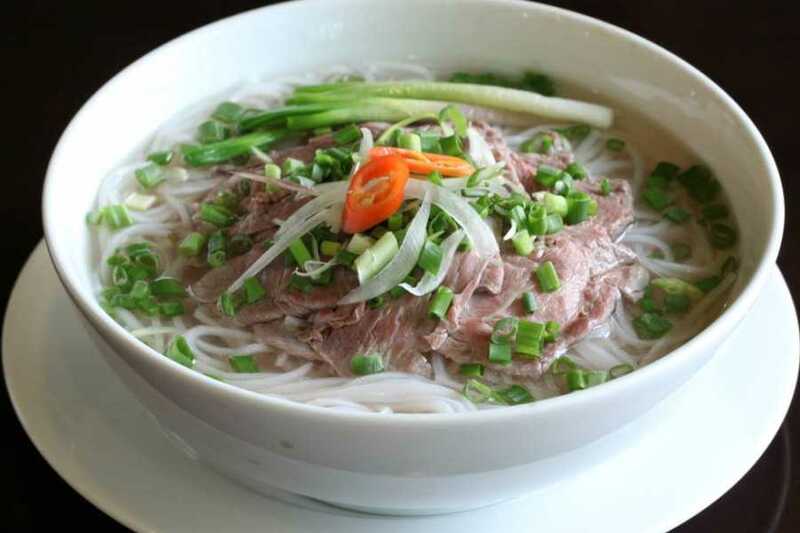 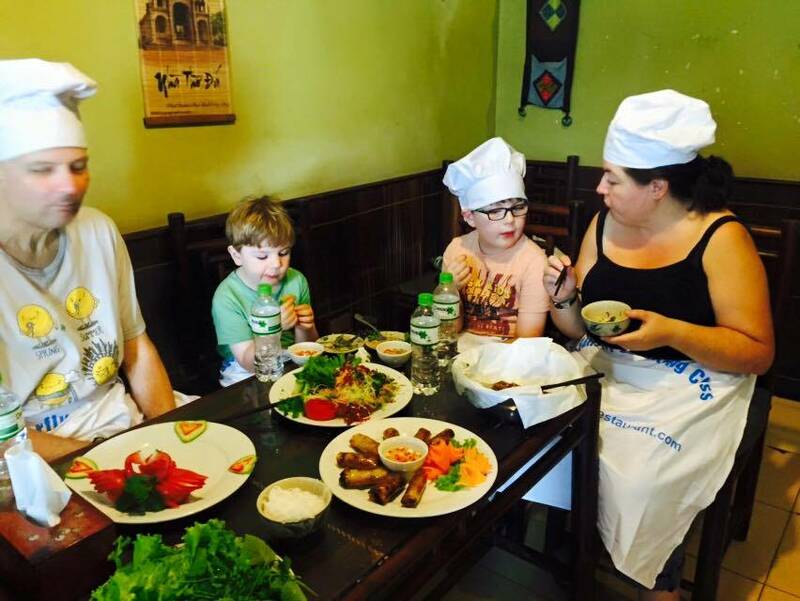 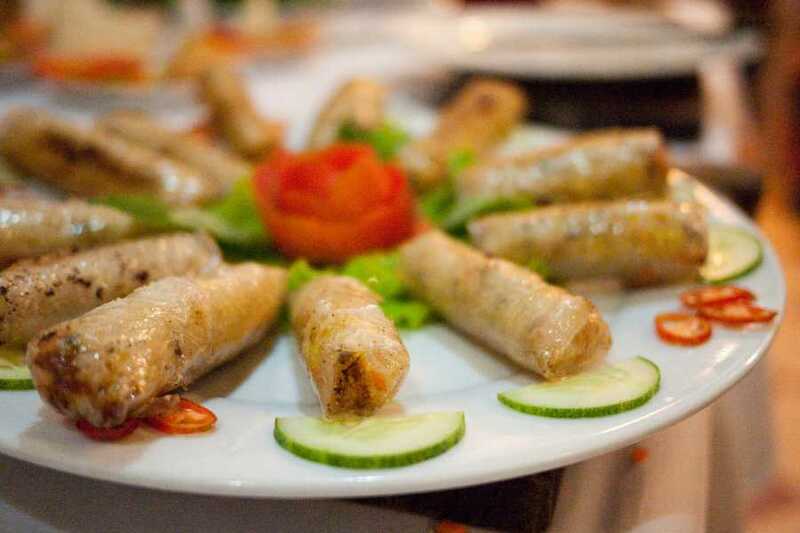 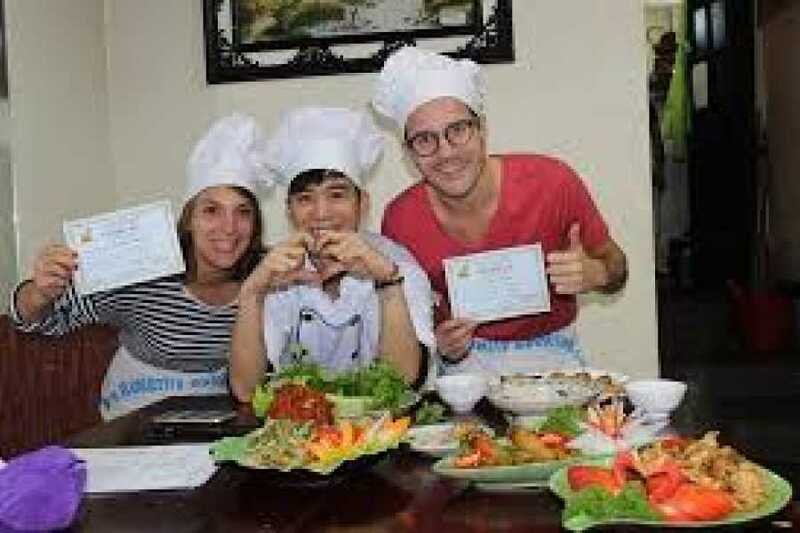 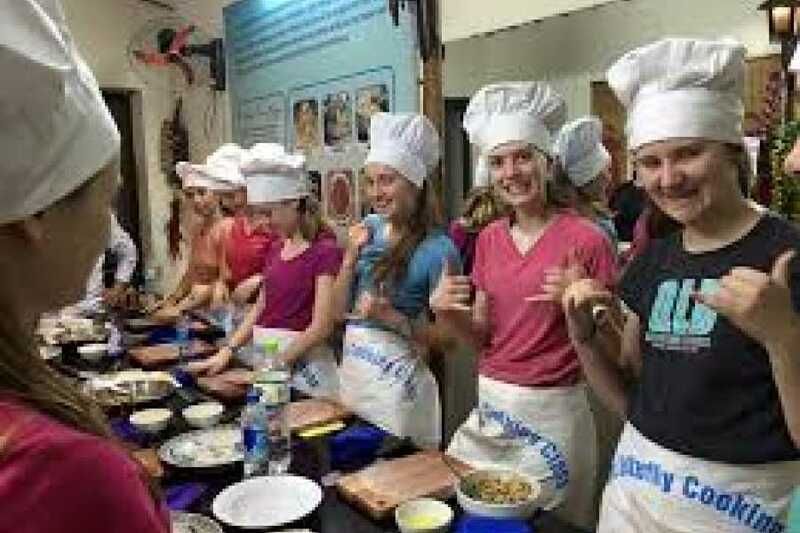 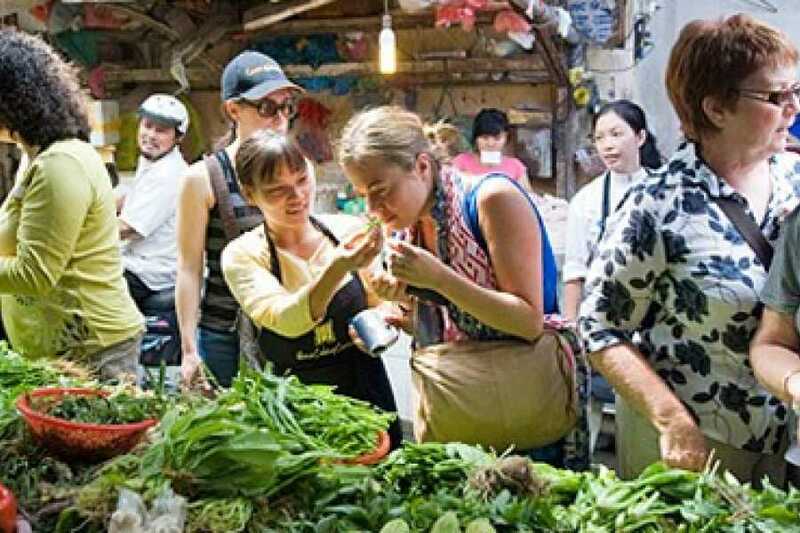 Countryside Cooking classes are an interactive and fun way to learn new cooking skills and experience the tastes and textures of Vietnamese cuisine. 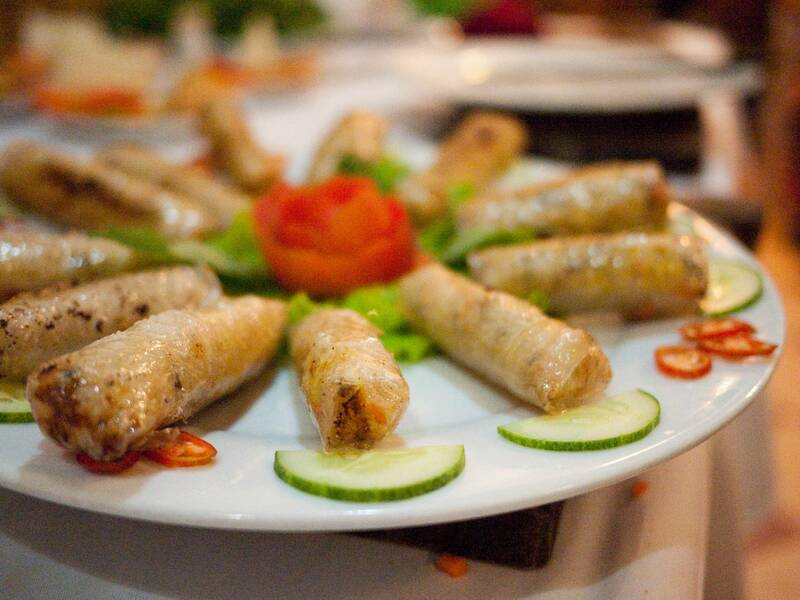 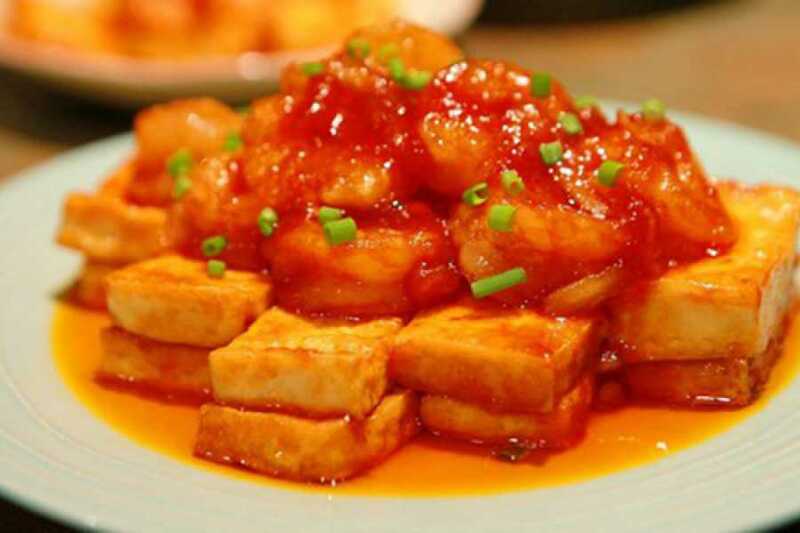 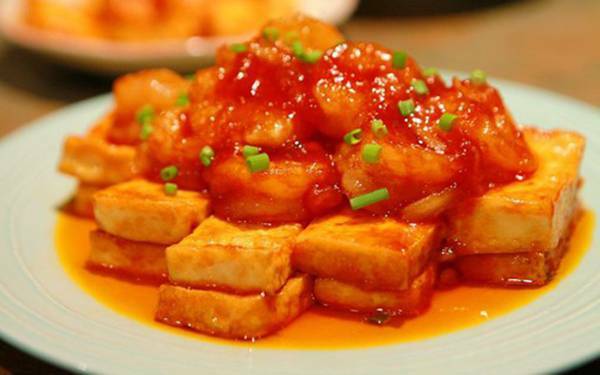 Choose from our special menus.